With an ever increasing network of electric charging points across the UK along with the improvement in electric vehicle ranges, an EV is now a realistic choice for many people. The plug-in hybrid - or PHEV - has also helped to attract people to electric cars. So if you are looking to make the change in 2016, which cars should you be looking at? Check out our top 10. The Nissan Leaf was a pioneer for electric cars when it was launched in 2011, offering something genuinely groundbreaking but also realistically useable. 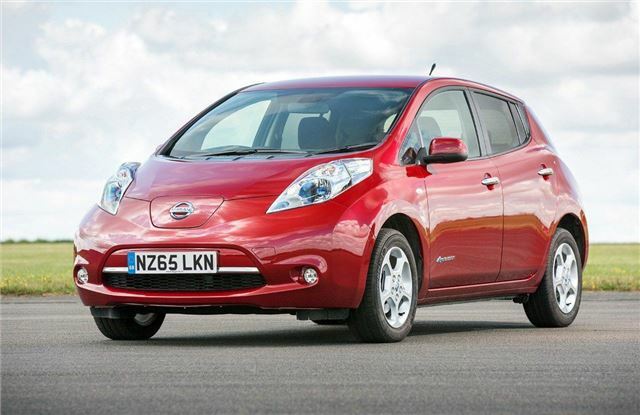 Since then it has undergone continual improvement with ever better batteries giving the Leaf a longer range. Now the latest 30kWh Leaf can happily cover 155 miles thanks to a new battery which also comes with an eight-year 100,000-mile degradation warranty.